At least 20 homes were evacuated this weekend in Bay County, Florida as wildfires spread across the county Saturday and into Sunday. 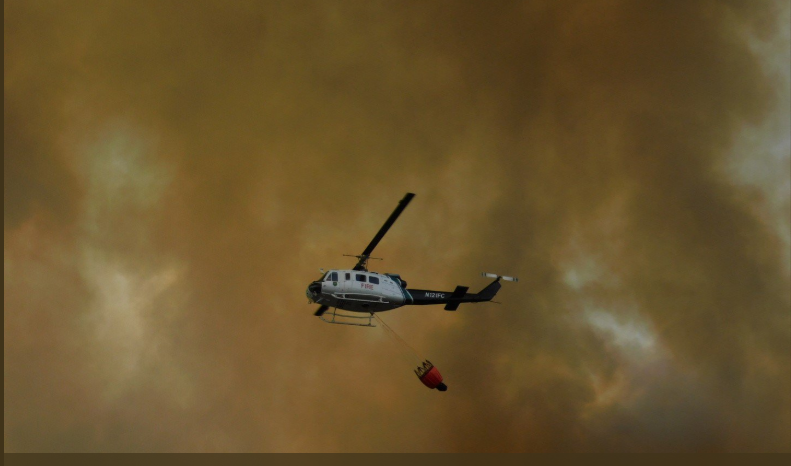 According to the Weather Channel, “The Florida Forest Service said the fire was 50 percent contained by 6 p.m. Saturday, but strong winds caused the fire to flare up in other areas. Strong northerly winds were pushing the fire south on Sunday.” As of 3 hours ago the fire was 50% contained at this time and 668 acres affected. 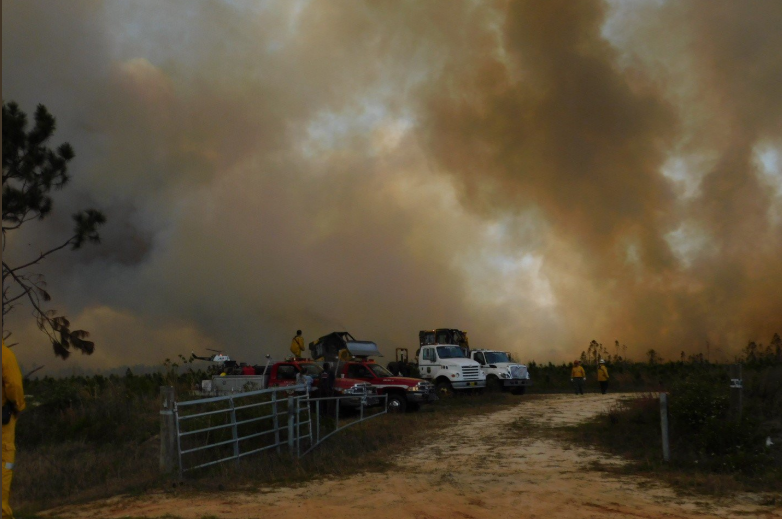 The fires broke out not far from where Hurricane Michael touched down this past October, approximately 13 miles southeast of Panama City, Florida. First Responders included 24 firefighters, 9 bulldozers, 2 aircraft on scene and more resources are arriving soon. As recently as Wednesday, homeowners in the area were advised to use extreme caution with burning any debris until the area receives fresh rainfall.